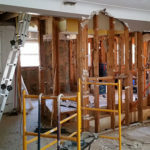 Whether you want to remove a wall between your kitchen and dining room or create a large patio door out to your deck, we can discuss all your options. Need more space in your home? 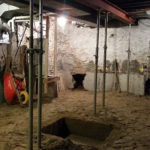 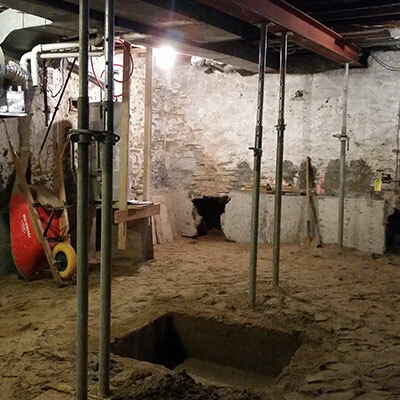 Lowering your basement floor to gain headroom via underpinning is an effective option, while adding value to your home.